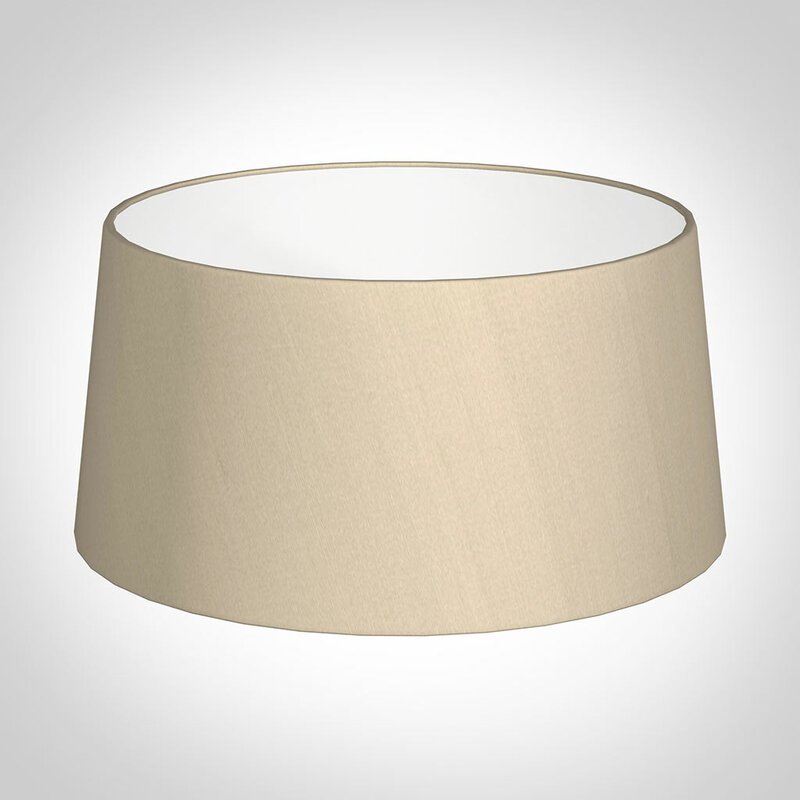 A classic pendant light designed to be used with a single large shade such as our 45cm Wide French Drum Pendant Shades or 40cm Wide Cylinder Shades. Both these styles are available in a range of colourways to complement your room design perfectly. 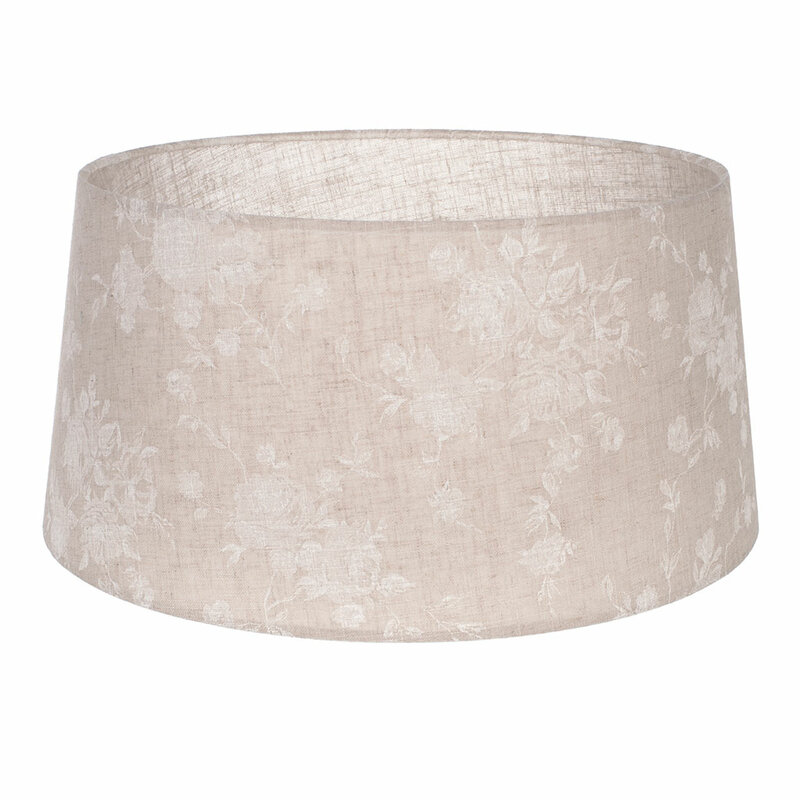 The Ickworth is stunning light ideal for creating interest and a focal point in a hallway or living space. 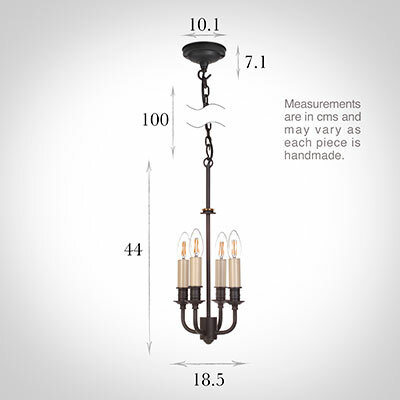 With its four candle bulb design it has a great light output which is ideal for darker corridors and hallways. The shade on the Ickworth can sit as high or low as it is required to as the shade ring holder can be moved up and down the stem and fixes with a grub screw. 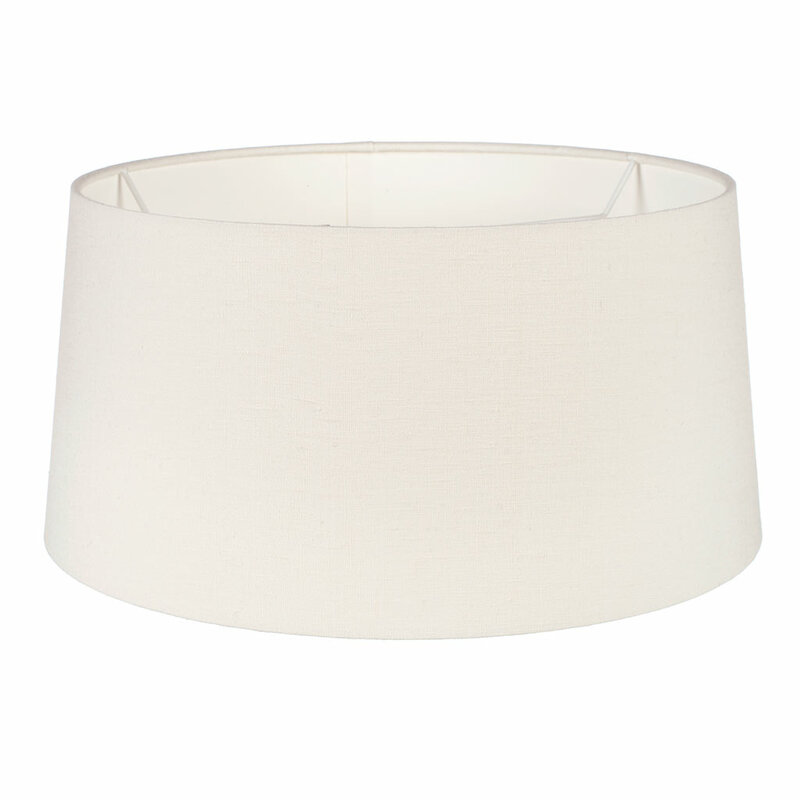 Additional Information: supplied with 1m of chain and ceiling fixing. 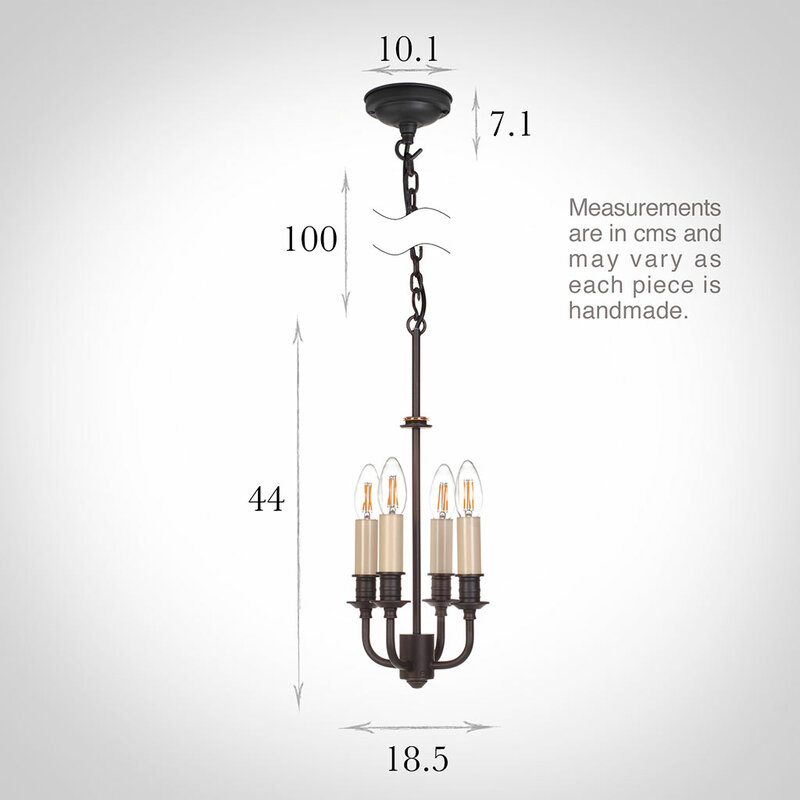 Please note that the dimensions given are from the bottom of the light to where the chain starts at the top: they do not include the chain or ceiling rose. We are delighted by the classic timeless elegance of the design of the Ickworth pendant.